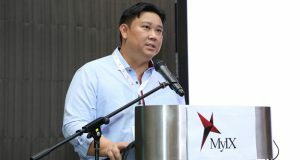 MyIX calls for an improvement of the current Malaysian laws governing the Internet, in hope of attracting more international content providers. 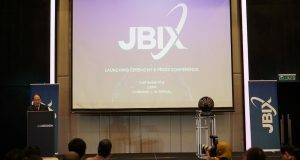 Extreme Broadband announced the launch of Malaysia’s second Internet Exchange, the Johor Bahru Internet Exchange (JBIX), free peering for the 1st 12-months. 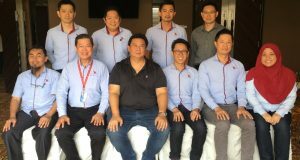 Malaysia Internet Exchange - also known as MyIX, held its 10th Annual General Meeting on 15th March, 2018 at The Majestic Hotel, Kuala Lumpur. The AGM resulting in the following line up of the new Committee Members for the Year 2018 – 2020 term. 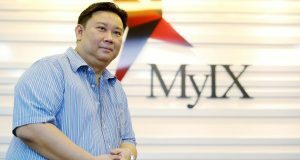 Malaysia Internet Exchange (MyIX) said it plans tap more International Content Brands & regional Internet service providers to peer directly with them.